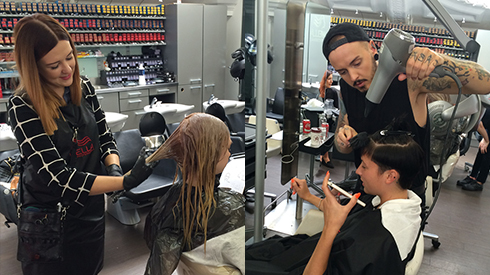 Salon International and the TrendVision Award UK & Ireland Final! The year long journey kicks off with an incredible week long bootcamp, working with inspirational Wella Guest Artists and valued at £4000! 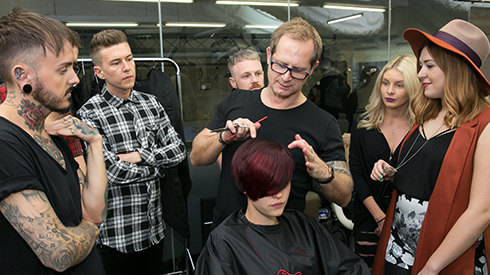 Launched in 2010, Generation NOW is a 12 month mentoring programme offering a wide range of educational opportunities and on-stage platform work at some of the biggest events in the industry, working with inspirational Wella Guest Artists.